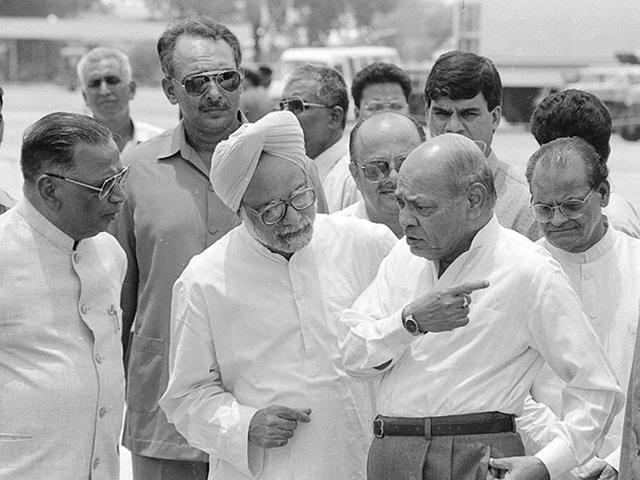 Known as the ‘Father of Indian Economic Reforms’, P. V. Narasimha Rao was a great personality. He was not only a lawyer but also a politician. He was the 9th Prime Minister of India from year 1991-1996. He was born on 28th June 1921 as Pamulaparti Venkata Narasimha Rao. On his 97th birth anniversary, know about few important facts from his life. PV Narasimha Rao was the first Prime Minister from South India (Andhra Pradesh which is now Telengana). Due to his visionary and economic reforms brought by Narasimha Rao, he was also referred to as the ‘Chanakya of Modern India’. Rao was extremely talented. He could many Indian as well as foreign languages. He could speak Marathi, Sanskrit, Tamil, Urdu, English, Hindi, Oriya, Bengali, French, Arabic, Spanish, German, Greek, Latin, Persian, Gujarati and Kannada. He was the one who introduced the SEBI Act of 1992 and the Security Laws (Amendment) to regulate all security market intermediaries. It was Narasimha Rao who lead a minority government for a full term. He was the first Indian PM to do so. He was so efficient that he had handled Home, External, Defence and Foreign Affairs in the cabinets of both Indira Gandhi and Rajiv Gandhi. Starting of the National Stock Exchange (NSE) as a computer-based trading system was done by P. V. Narasimha Rao. Rao was close to several BJP leaders which included Atal Bihari Vajpayee, Murli Manohar Joshi and Bhairon Singh Shekhawat Rao. In fact, Subramanian Swamy demanded Bharat Ratna for P. V. Narasimha Rao. We remember PV Narasimha Rao, India’s 9th Prime Minister, on his birth anniversary today.